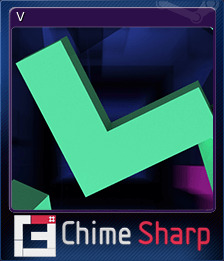 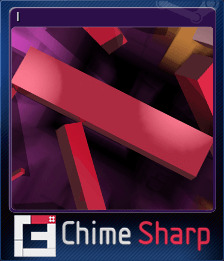 Chime Sharp | Steam | Earn Points for Free Games! 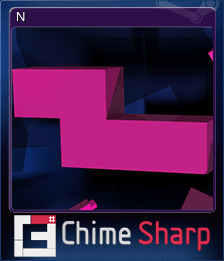 Chime was a much-loved music puzzle game on Xbox Live Arcade, PC and PS3. 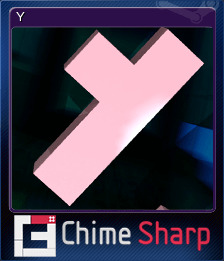 What happens if you file away the rusty edges? 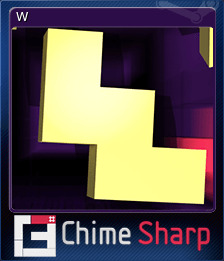 New music + new modes + new visuals = CHIME SHARP. 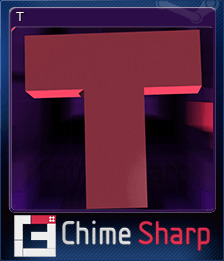 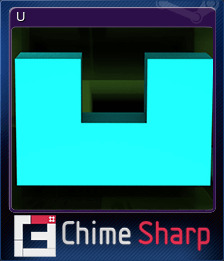 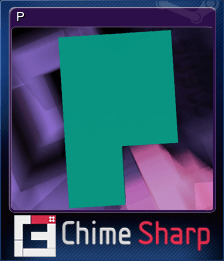 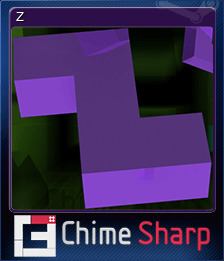 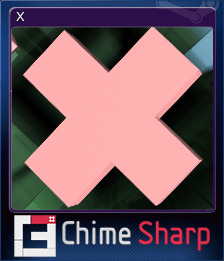 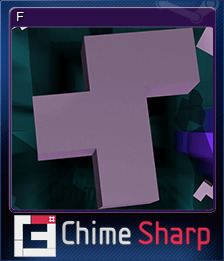 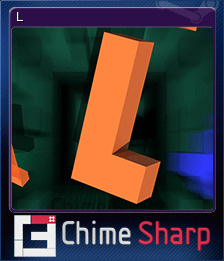 Chime Sharp will be purchased for 4890 points.